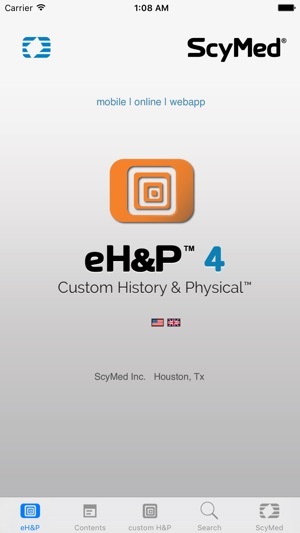 eH&P™ 4 "custom History & Physical Exam™"
The most innovative Medical Application Software Program for the History & Physical Examination, Progress Notes, Clinical Documentation and Checklists. A Disease-specific History & Physical Exam is the H&P for a particular disease or problem. It is a clinically coherent document that incorporates the specific signs & symptoms for the particular disease, as well as the pertinent positive and negative data. Now featuring iDox®, the unique, revolutionary, game-changing, patent-in progress system that allows customization of H&Ps at the Patient-specific level. 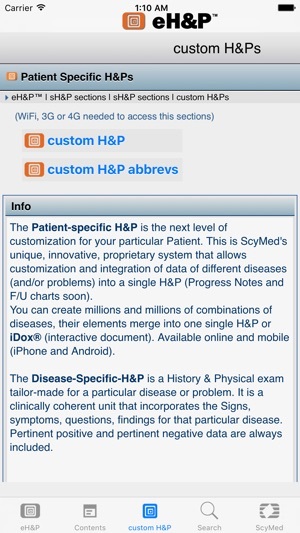 Combine elements (signs & symptoms) of different diseases into one single custom H&P. 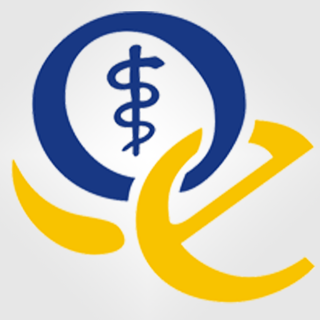 eH&P™ facilitates the organization and processing of Patient's clinical data. 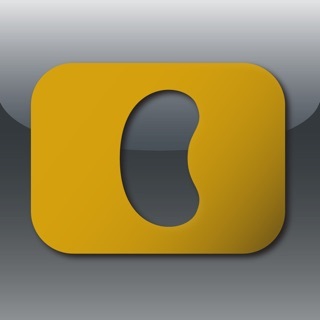 It is a physician-friendly™ app, intuitive and very easy to use. Unique reference, productivity and decision support tool. For physicians, residents, med students, PAs, NPs, RNs... etc. 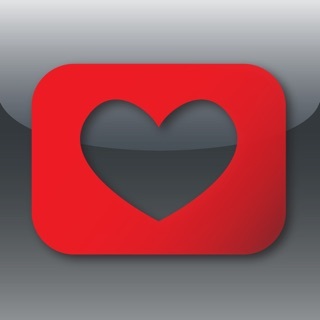 (ID, CC, HPI, PMH, SH, FH, OB-Gyn, ROS). (GS, HEENT, CV, Pulm, GI, GU, MS, Derm, Neuro, Endo, Heme, Immuno). 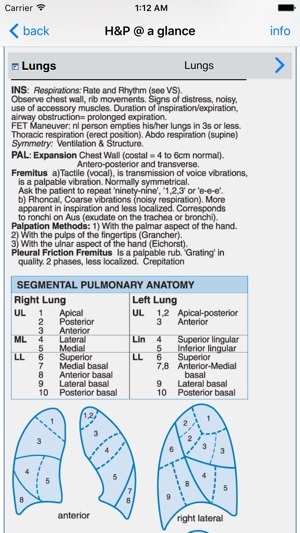 Extremities, genitalia, rectal, Neuro, MS, pulses, nodes). 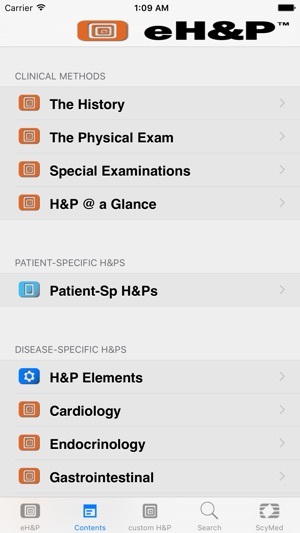 eH&P™... breakthrough medical App for efficiency and excellence in patient care™". 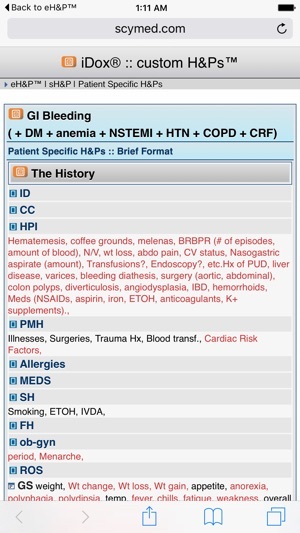 eH&P™ is part of the ScyMed® Network of MedicalApps, and the one and only clinical qualitative data analysis and processing tool in the world, online since 2001... (free online access). eH&P™ will be available in spanish in July 2013 (french and italian soon). eH&P™ is "work in-progress". 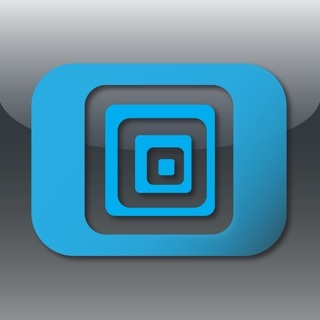 Mobile & online platforms. 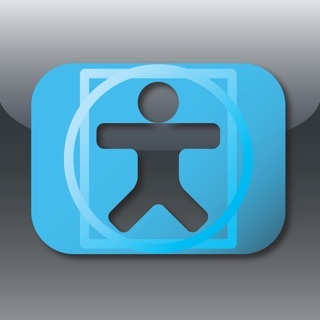 Other Medical Apps developed by ScyMed include MediCalc®, NephroCalc™, LiverCalc™, EKG-card™, H&P-card™, etc. 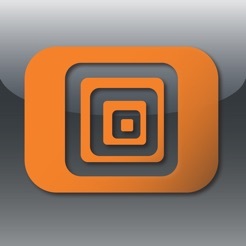 (mobile & online). It's Like Carrying a Textbook with You! Very educational. It helps you to focus on what to watch out for & what to do to gather good information about the patient & what to look for when doing examination. Really very thorough with lots of tables & charts. Would highly recommend. It does everything it says it will with ease! Very easy to manage and highly recommend buying. Definitely worth the money.